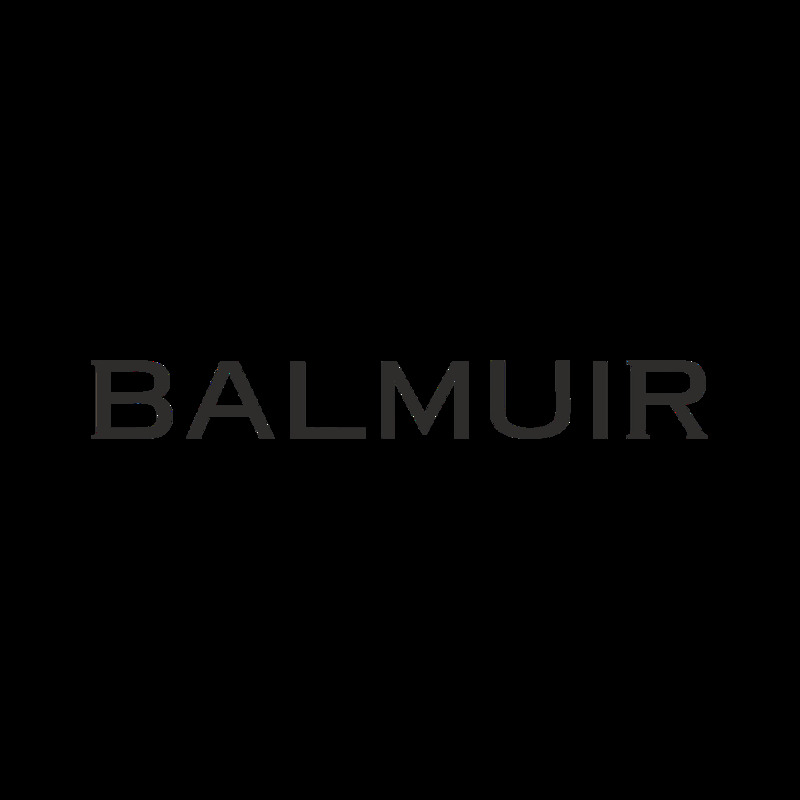 This beautiful Balmuir St. Moritz beanie is designed for babies and children. Delightfully crystal decorated St. Moritz beanie is made of the finest and softest wool and cashmere. It feels pleasant on the skin and provides warmth and comfort through their everyday adventures.